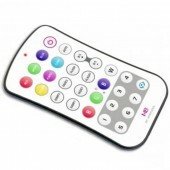 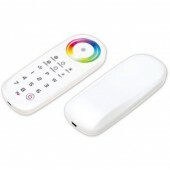 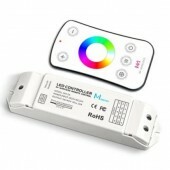 RGB(W) Remote Controls - Single or Multi Zone A single zone RGB(W) controller can control many lights at the same time, but all of them are adjusted together. 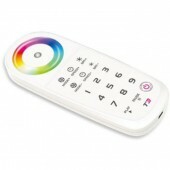 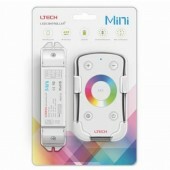 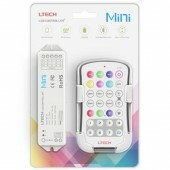 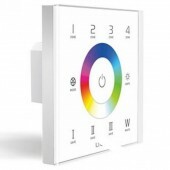 To be able to control different sets of RGB(W) lights separately with a single handset, choose a multi-zone controller. 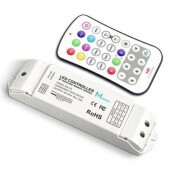 These controllers are suitable for low voltage DC circuits. 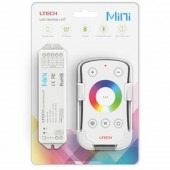 The strong radio frequency signal gives a range of up to 50M with no need for line of sight.